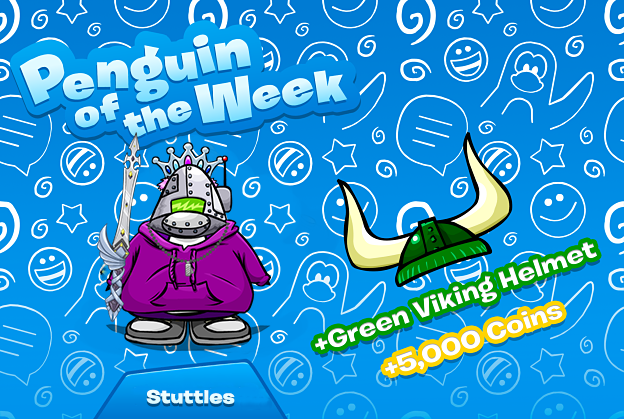 Welcome to another edition of Penguin of The Week. This week the user Stuttles will be receiving this reward. Stuttles is very active on our Discord server and in-game. She's friendly, kind, and helps out Club Penguin Online whenever she can - she's apart of the Wiki team and a moderator on Elite Trackers and Activities.